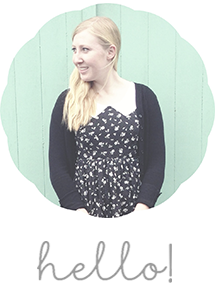 I love it when op-shop finds just coordinate perfectly together! I had this happen yesterday when I quickly stopped by a few of my favourite op-shops and found a bunch of lovely floral things in matching colours! 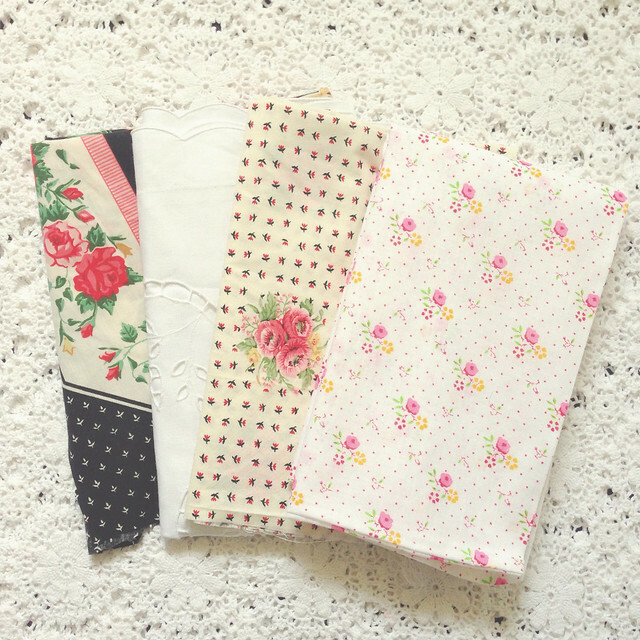 Vintage fabrics can often be really hard to find, so I was really happy to find the amount that I did! I'm planning on making them into pretty floral dresses soon. 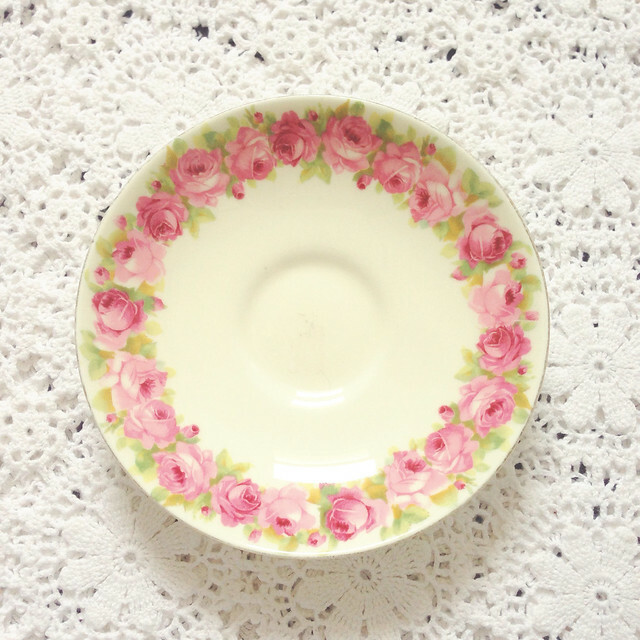 However, my favourite find from yesterday was a pretty pink Royal Doulton saucer! 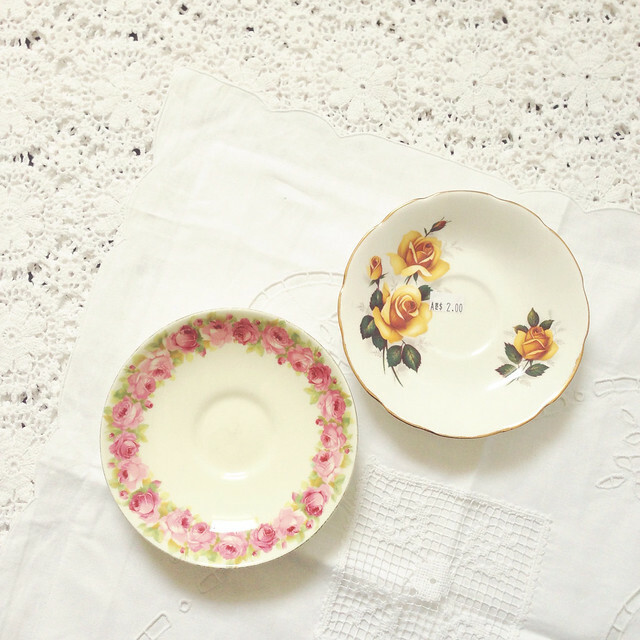 I have started a habit of buying at least one vintage saucer each time I op-shop to build up my collection and so had a quick last minute look before I left and found the pretty pink saucer sitting right on top of the pile of vintage plates. 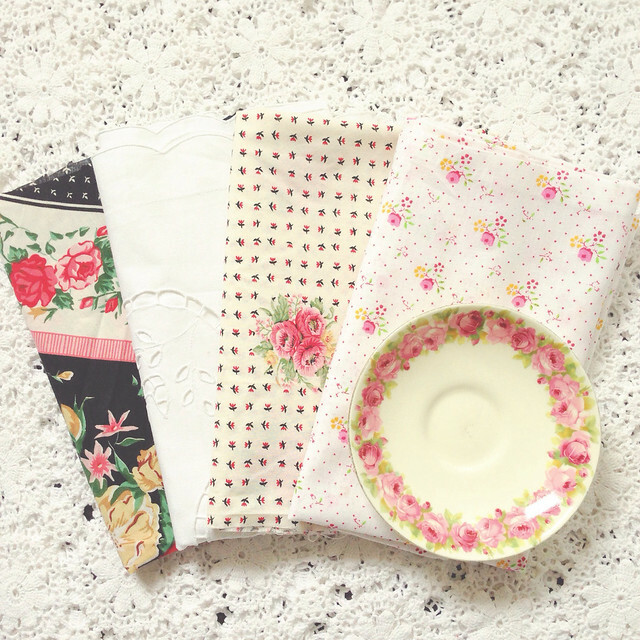 Have you founds any pretty vintage finds lately?